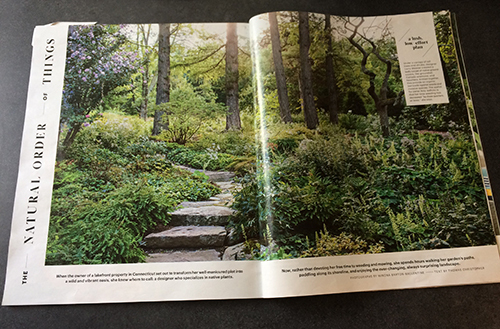 A lakeside garden and meadow project by our office is featured in the July/August 2017 issue of Martha Stewart Living. Tom Christopher authored the article with photographs by Winona Barton-Ballentine. We’re so pleased to have this beautiful garden and meadow celebrated!